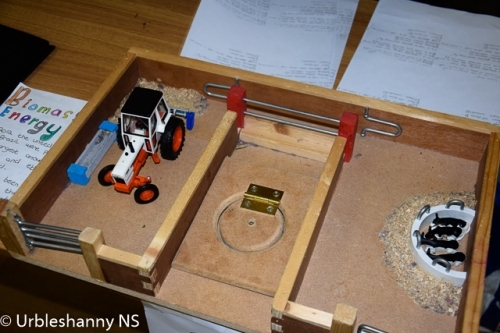 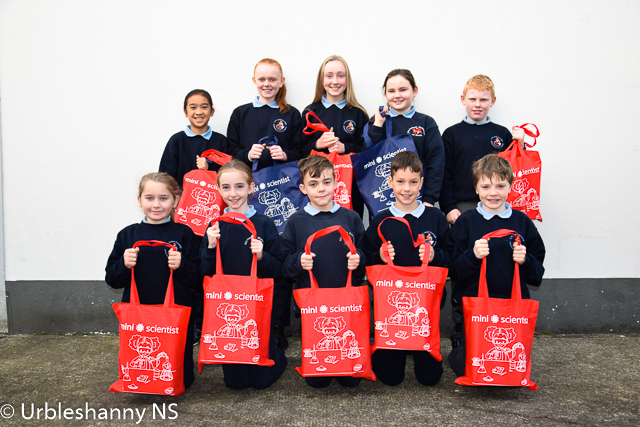 The Intel Mini Scientist Competition is a competition for Primary School students in which they develop science related projects which they exhibit at a sscience fair in their own school. 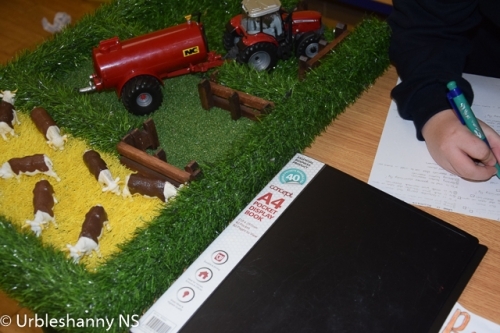 Winning projects selected at this school level exhibition then go on to take part in the Mini Scientist Regional Final event with the possibility of going on to the Grand Final. 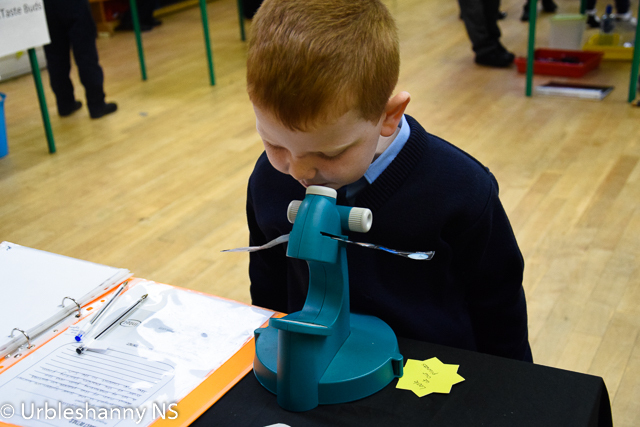 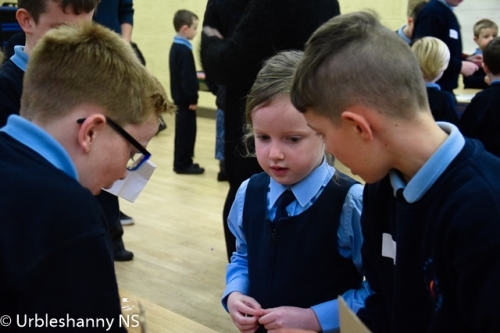 The competition supports the Primary Science curriculum and is a great way to encourage enthuasiasm and practical learning in the area of science. 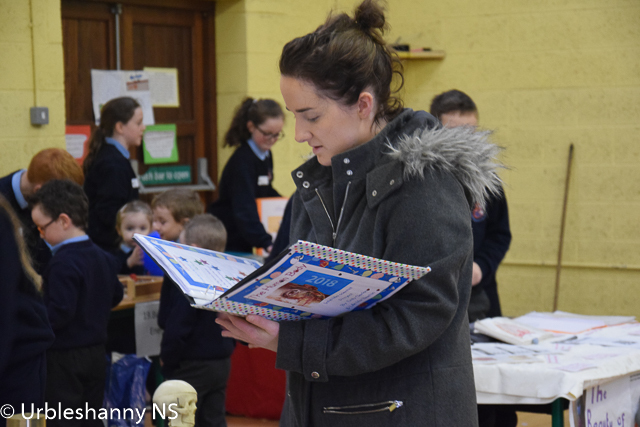 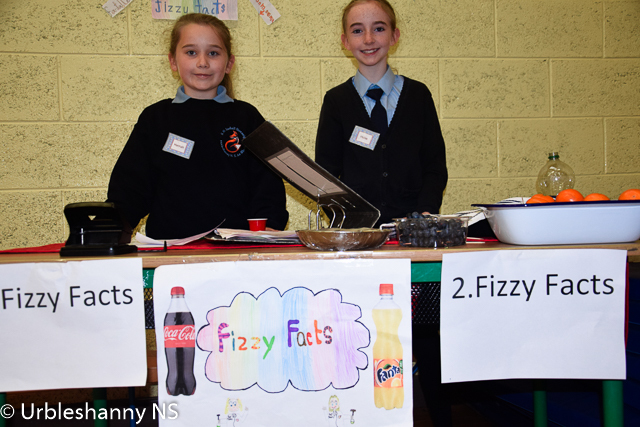 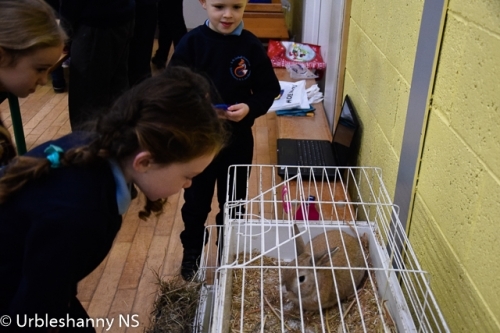 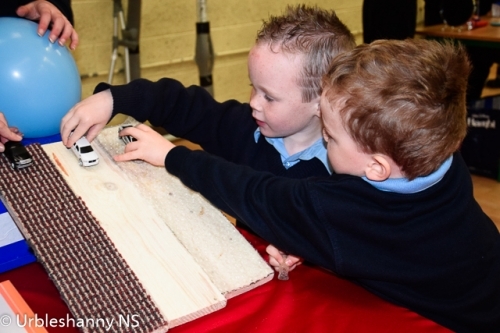 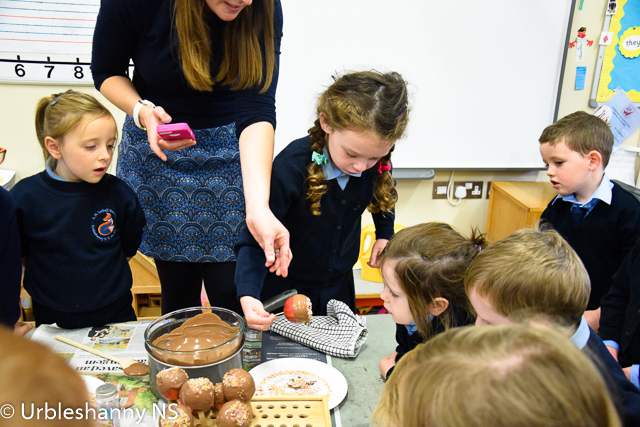 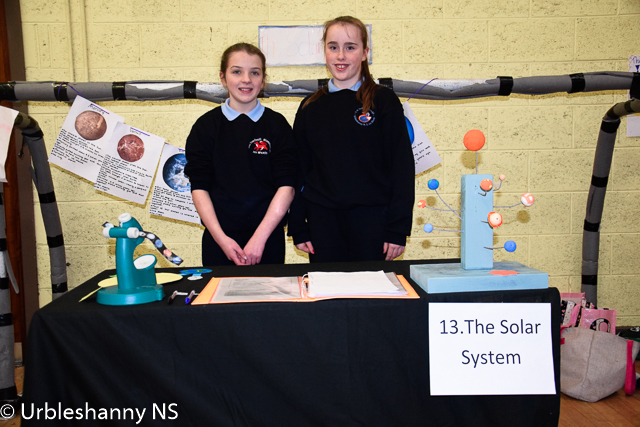 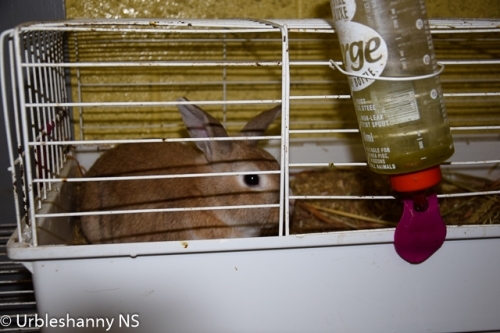 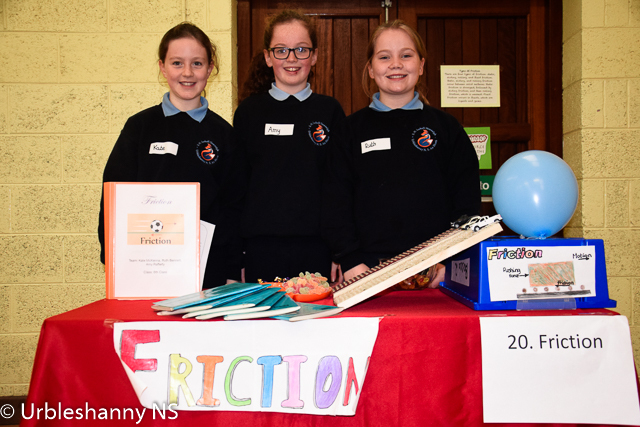 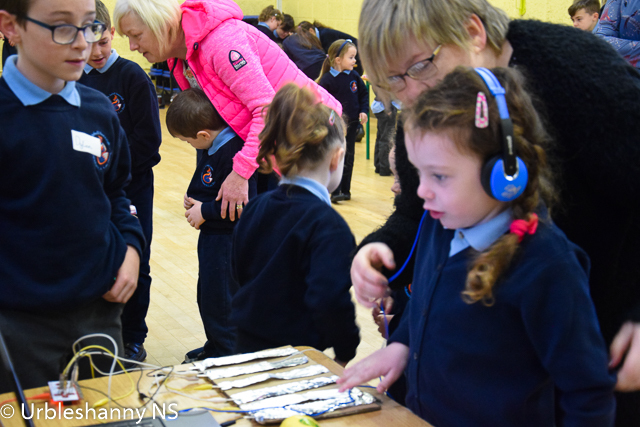 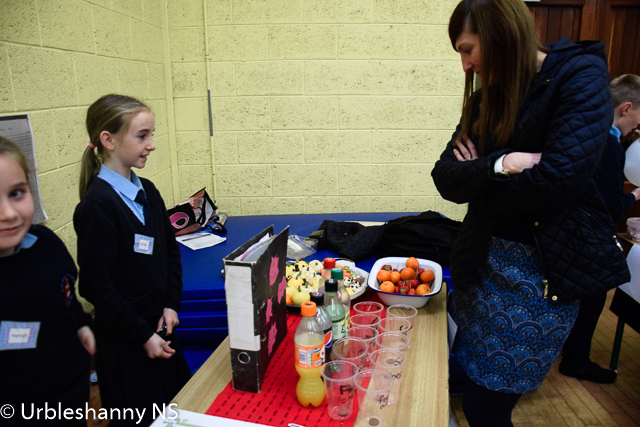 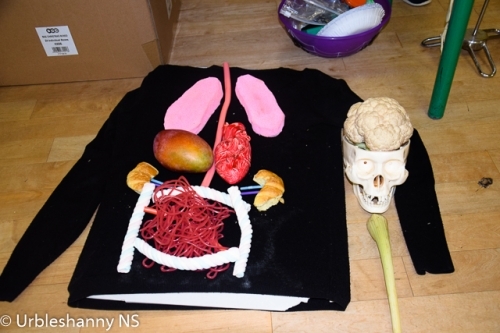 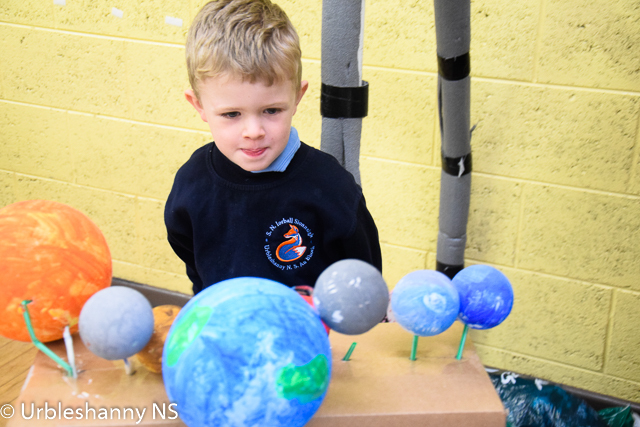 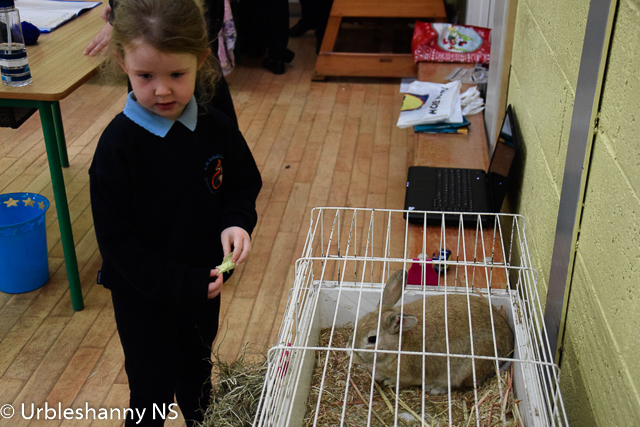 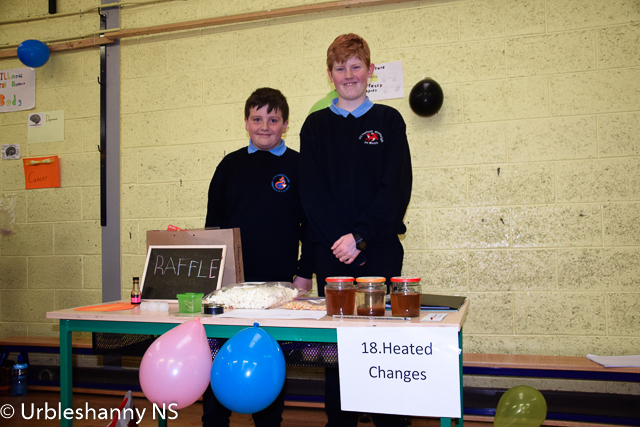 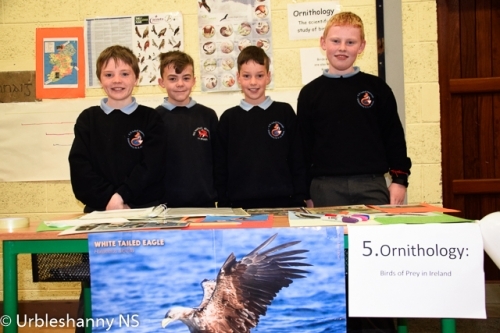 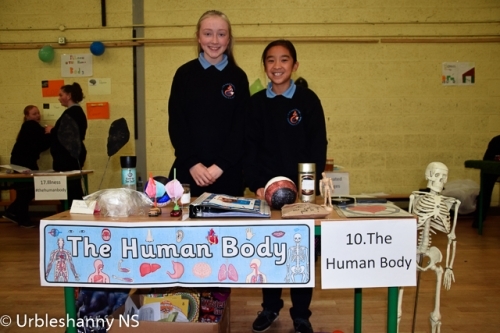 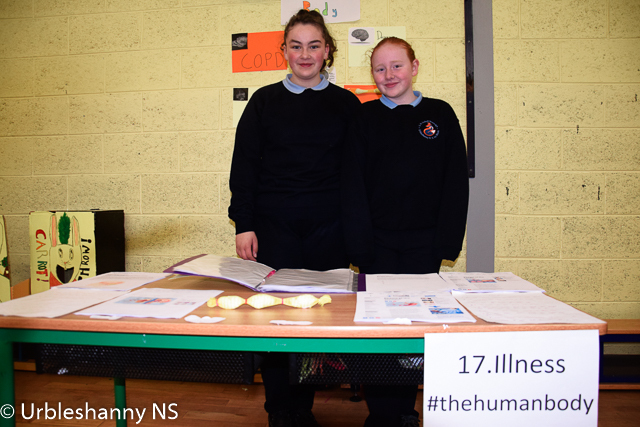 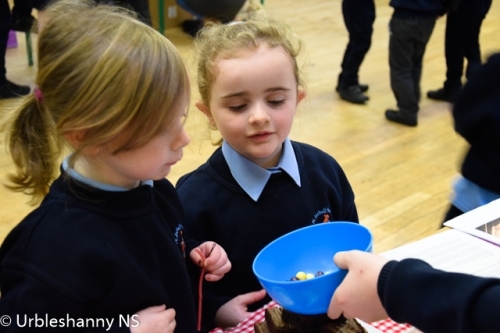 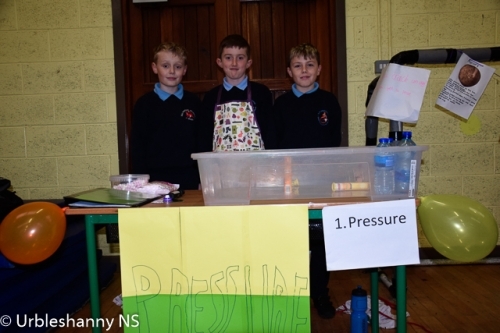 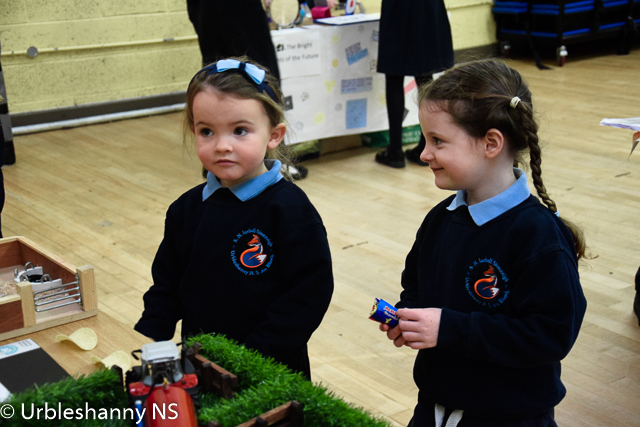 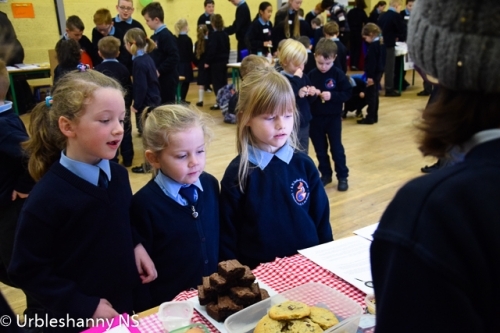 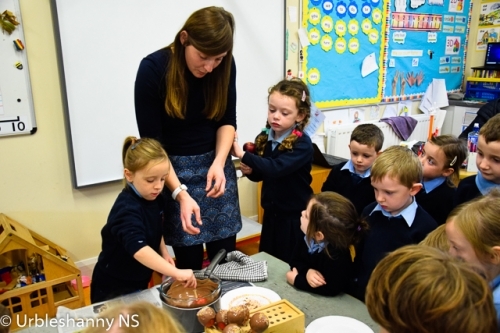 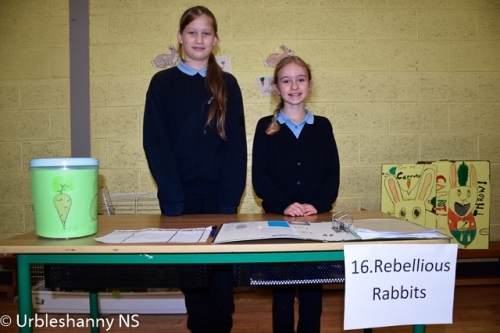 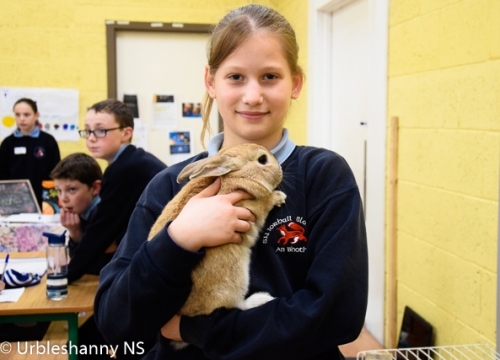 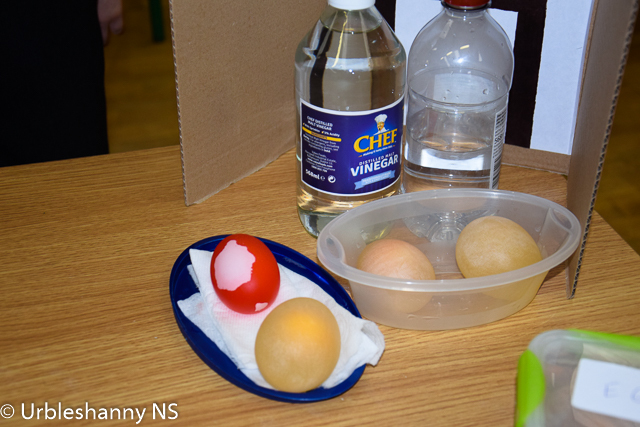 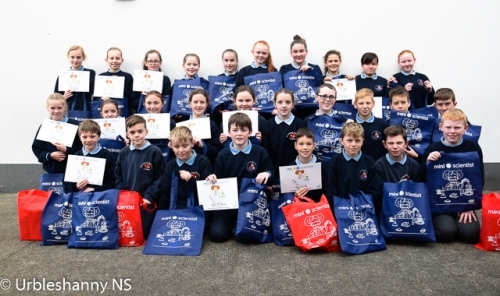 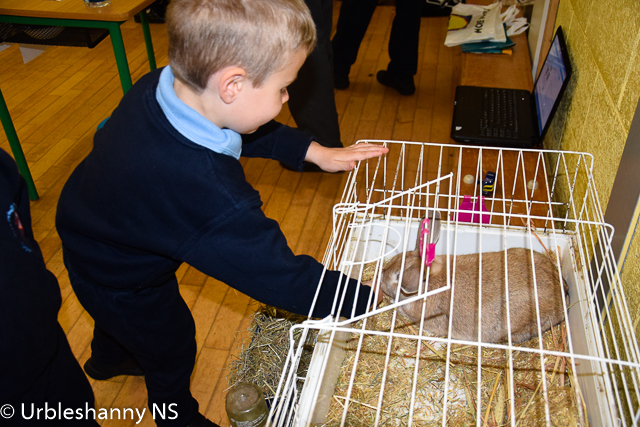 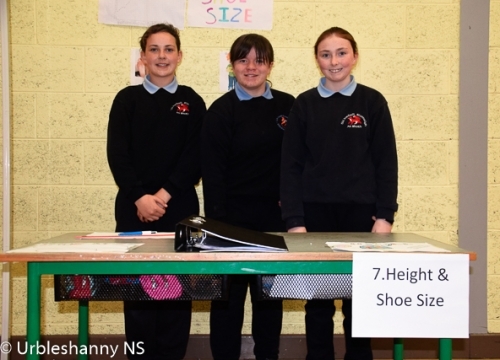 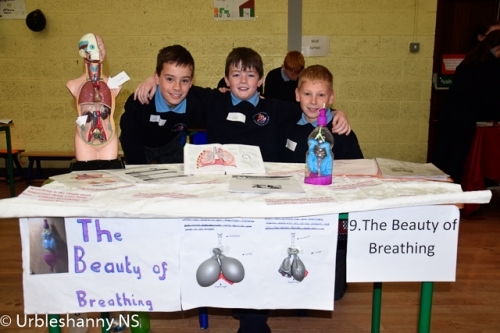 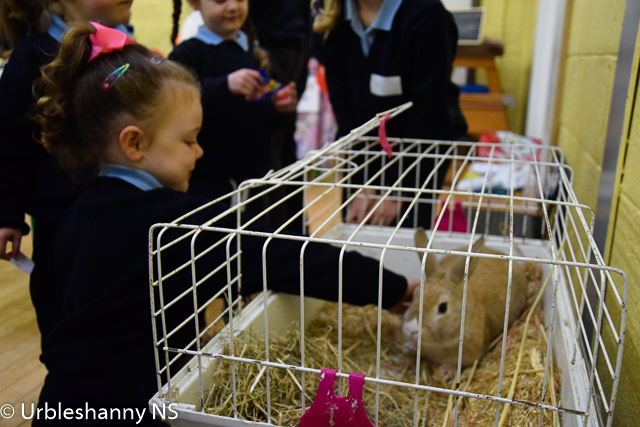 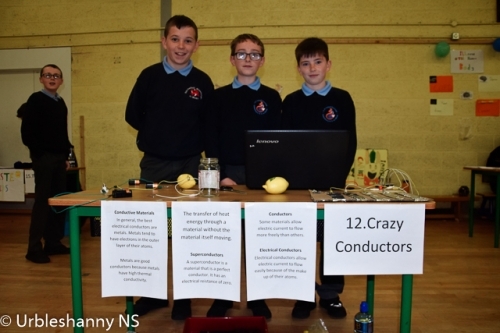 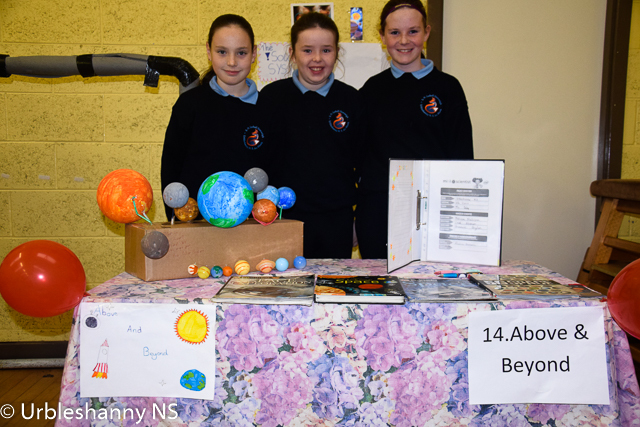 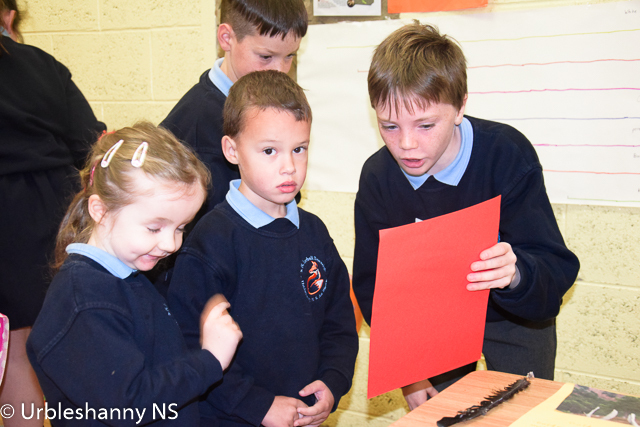 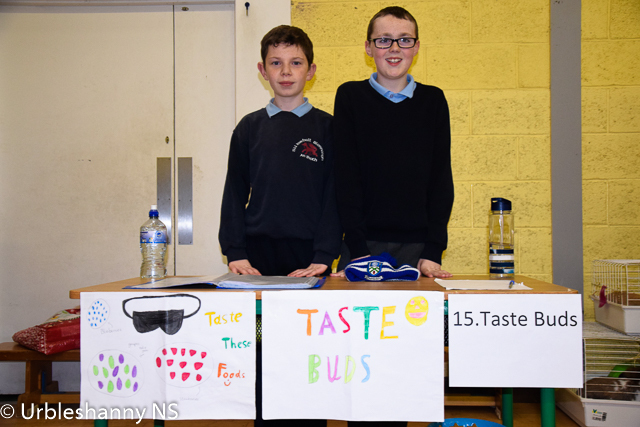 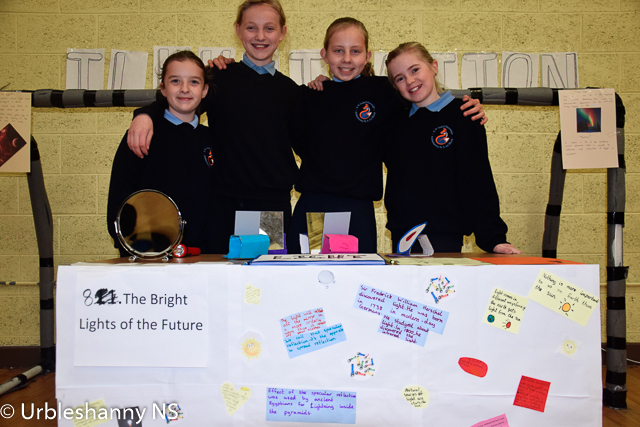 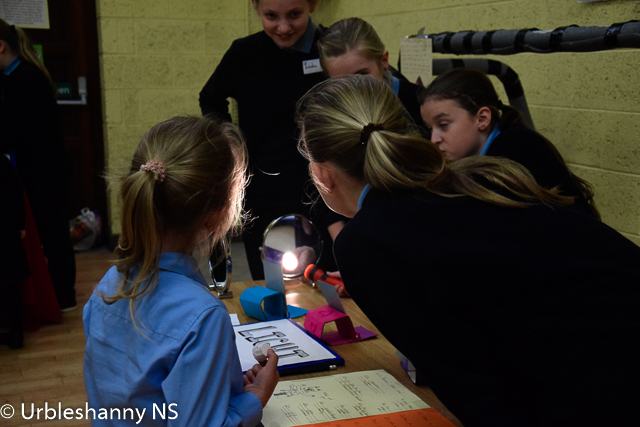 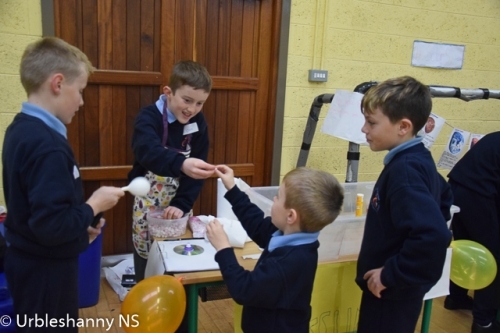 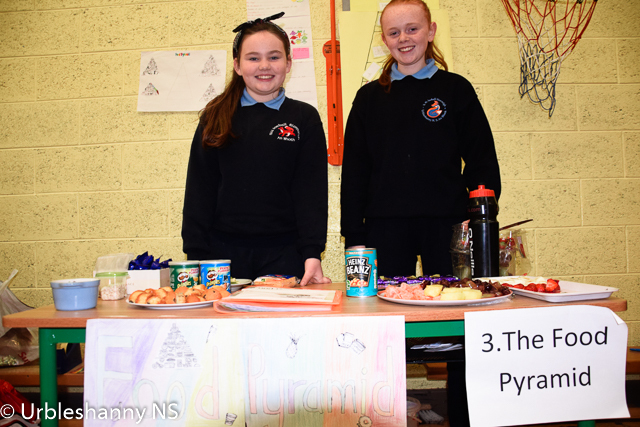 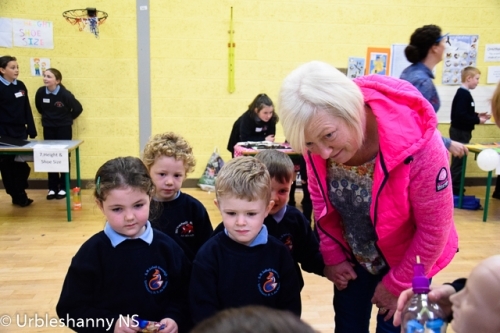 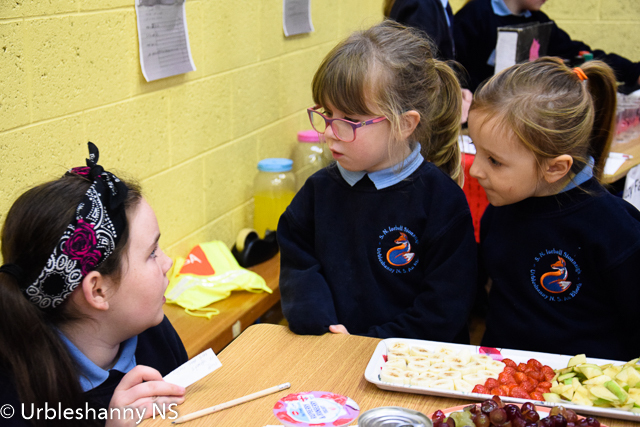 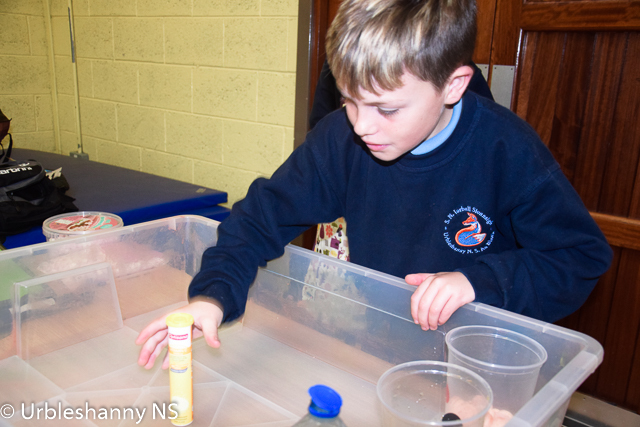 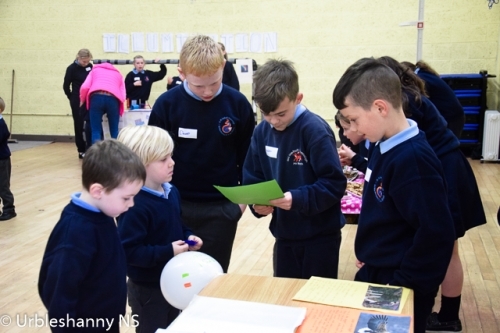 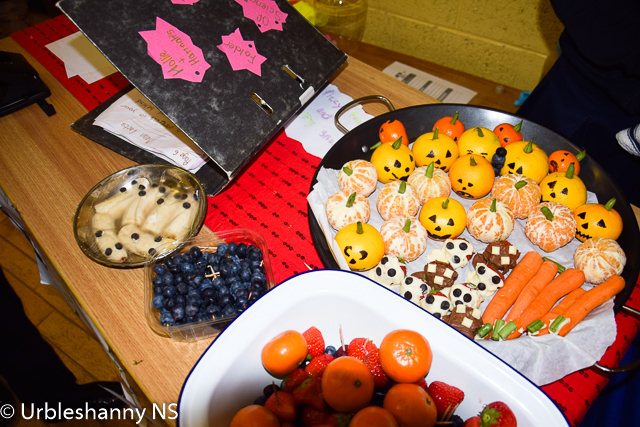 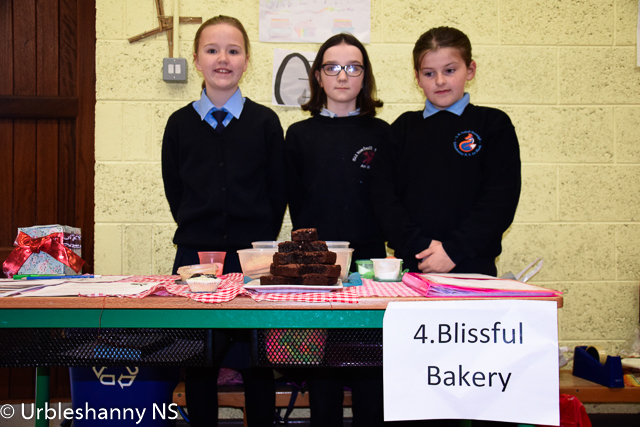 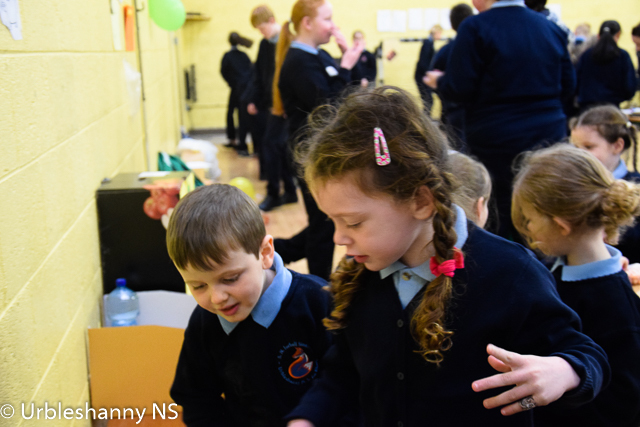 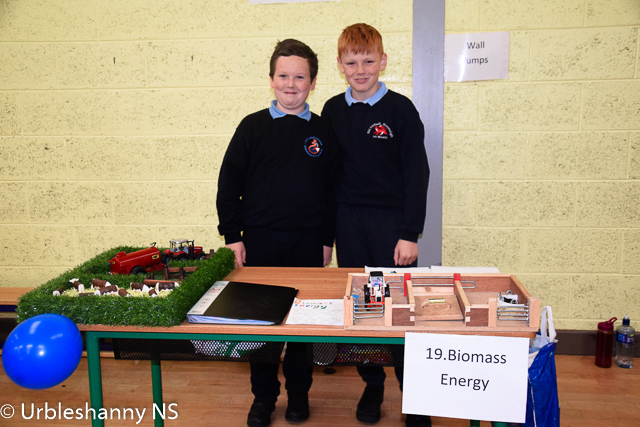 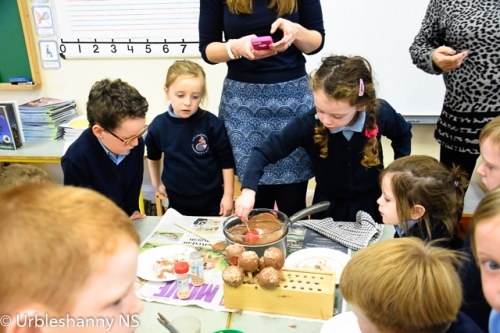 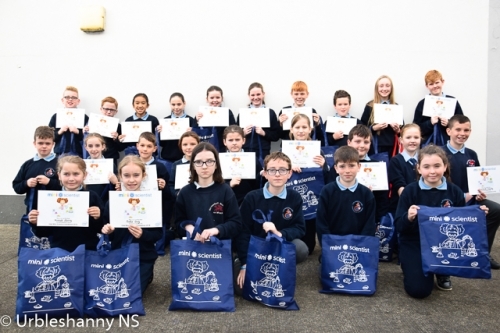 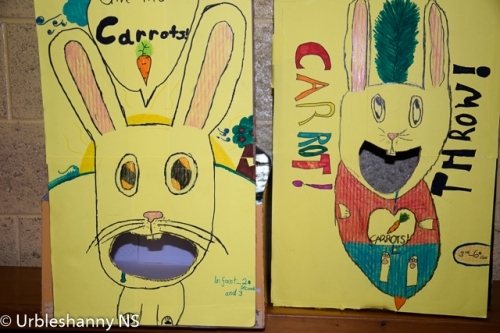 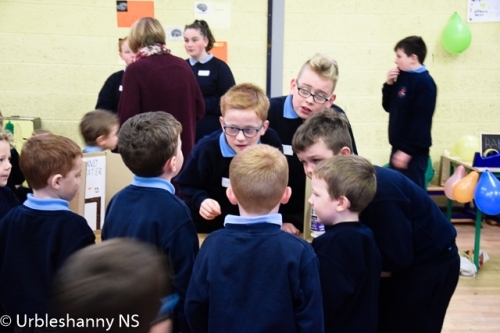 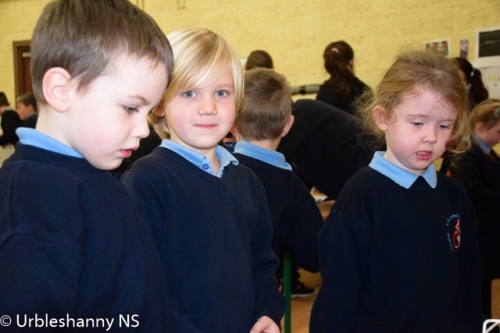 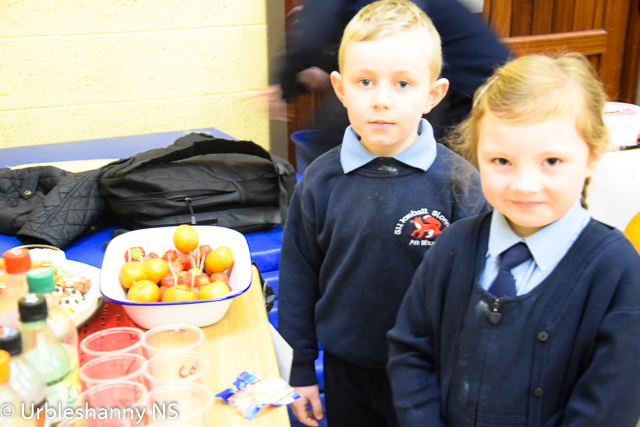 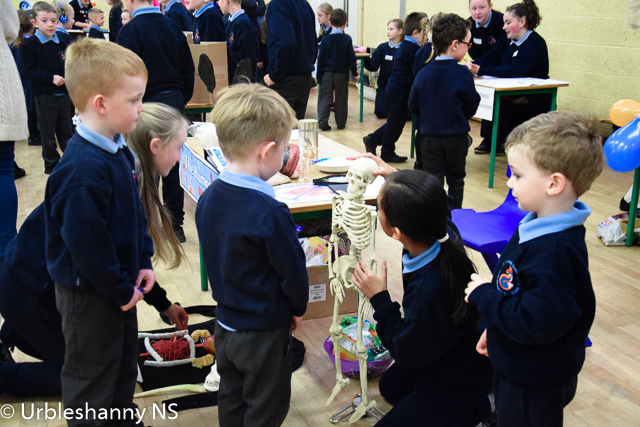 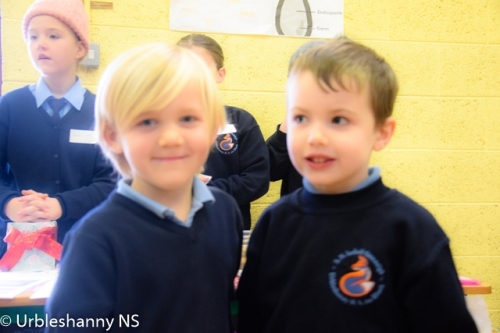 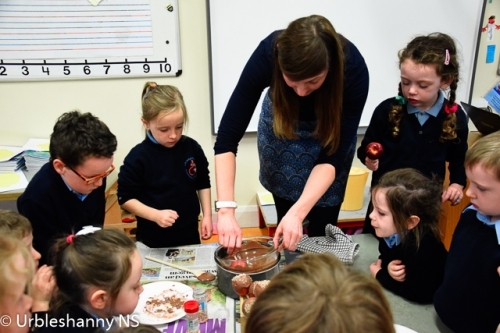 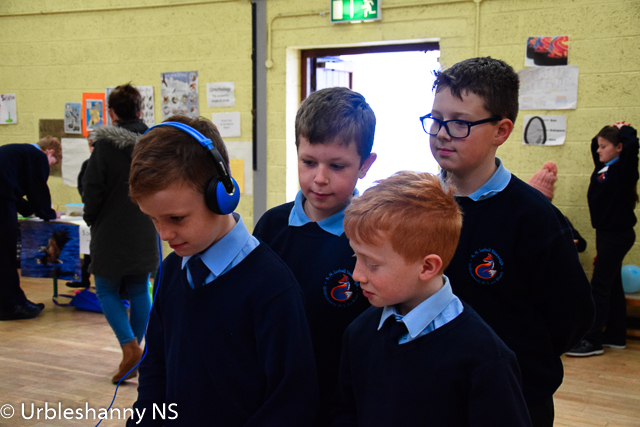 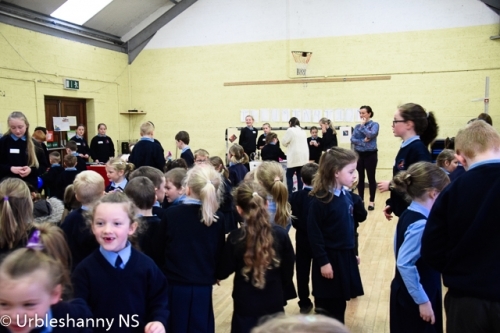 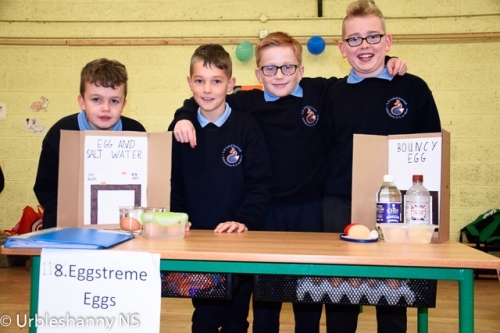 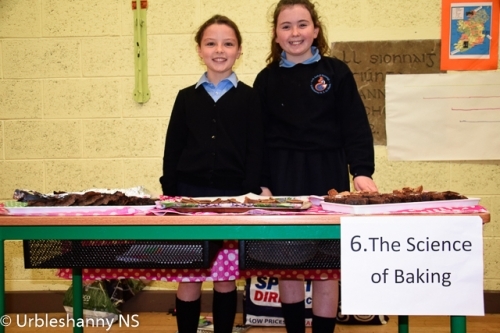 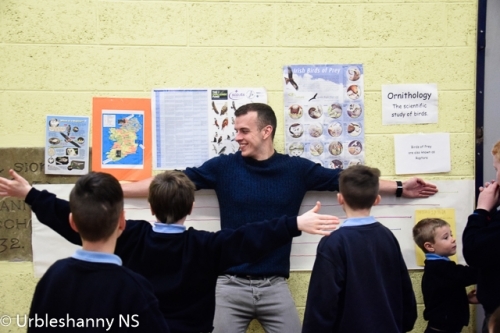 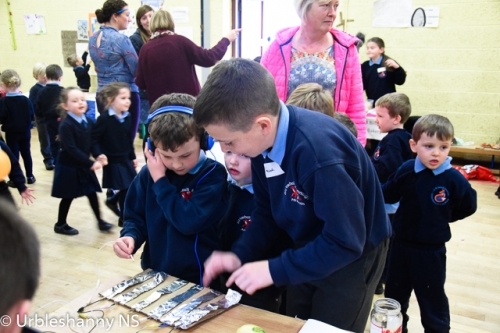 The projects covered a varied range of topics including The Human Body, the Food Pyramid, the effects of fizzy drinks on humans, a study of Birds of Prey in Ireland,the science of baking, friction, respiratory system, biomass energy and many others. Take a look at the projects and the teams involved.